Do you just want to relax and have someone else drive you around so you don’t have to worry about how to get where you want to go? Your private chauffeur in Puerto Vallarta will be very familiar with the roads of Vallarta and beyond. Let him do the navigating and let yourself enjoy the scenery. 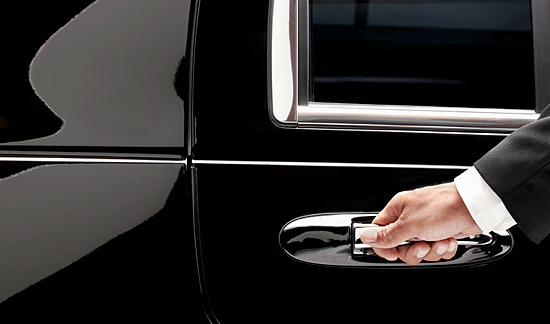 Chauffeurs can provide their own vehicle or use yours, as you prefer. Services can be arranged for part-time transportation to and from a function, or as full-time transportation 24-hours a day; that’s the beauty of hiring a driver. Please Contact Us for more information or Click Here to make a Reservation.